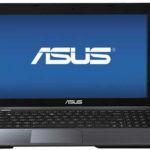 Good news, BestBuy.com now promotes the Asus K55A-HI5121E 15.6″ Laptop w/ Core i5-3210M, 4GB DDR3 RAM, 500GB HDD, Windows 8 for only $449.99 + free shipping. Tax is added where applicable. 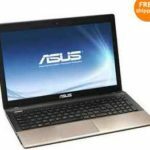 This is the best price we could find for this laptop now, a very good bargain. 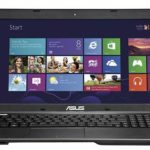 The Asus K55A-HI5121E boasts a 3rd Gen Intel® Core™ i5-3210M processor, 4GB DDR3 memory, 500GB hard drive (5400 rpm), and 15.6″ LED-backlit HD display. 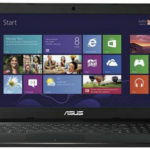 It runs on Windows 8 operating system. 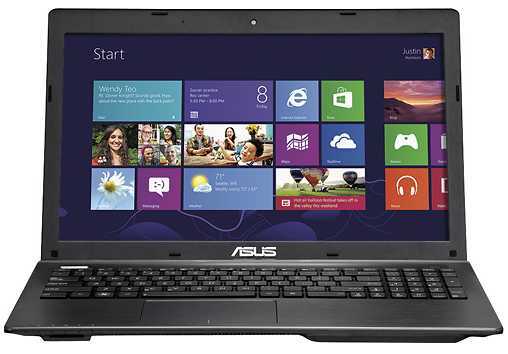 If you are looking for a quality 15.6″ laptop with affordable price, this is it. It can handle your daily tasks without any problem.